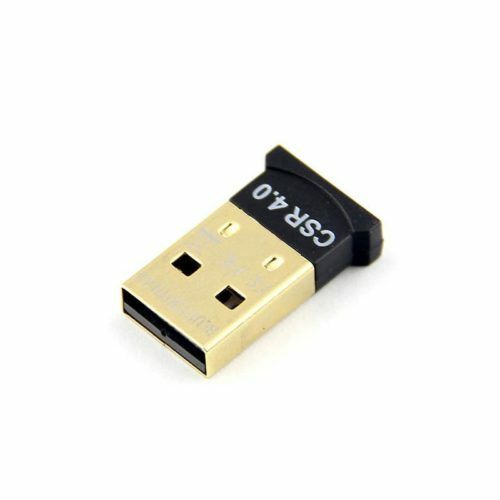 View cart “BLE to USB Dongle” has been added to your cart. The MetaHub is a bridge for the Bluetooth MetaSensors using WIFI/LAN. The Gateway Hub receives sensor data from MetaSensors and either stores the data on the SD card memory or sends the data to the Cloud of your choice. It can collect data from multiple MetaSensors at the same time. 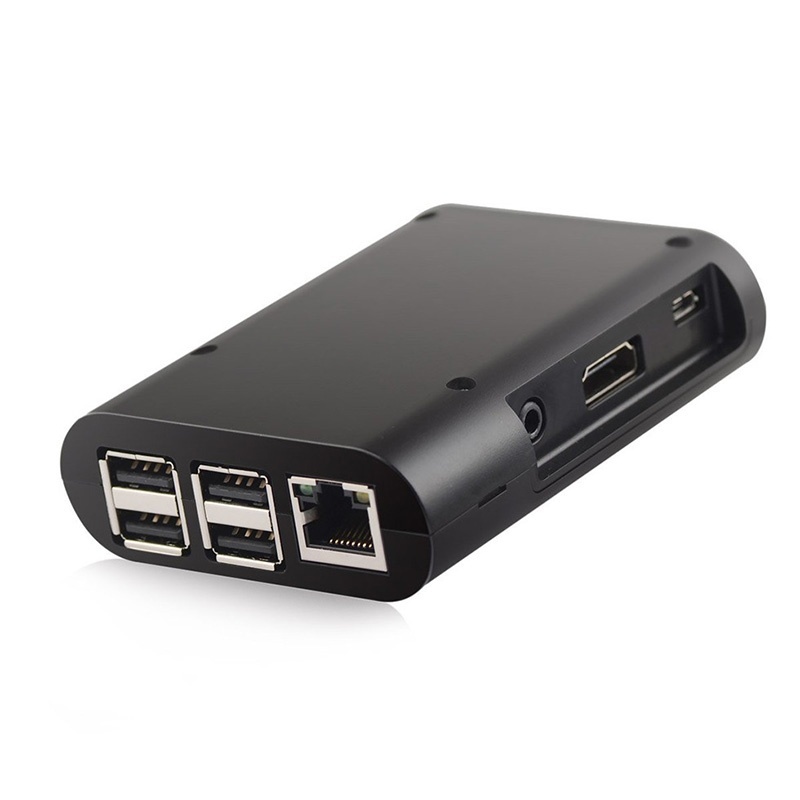 When configured with multiple USB to BLE dongles, the MetaHub detects up to 20 MetaSensors and provides data at up to 100Hz per device. The MetaHub comes with pre-loaded MetaBase software that is used to configure the MetaSensors. The sensor data can be graphed live (streaming mode) on a screen or stored in memory (logging mode). Further technical details are available via the tutorial page or below. Plug-n-Play with a very simple configuration file and pre-loaded MetaBase software. MetaHub connects Beacons and Sensors into existing WiFi/LAN networks to receive and transmit Bluetooth iBeacon, Eddystone, or Sensor data payload data over WiFi. Includes software to enable transmission of raw data between sensors and the cloud. Includes software to graph sensor data live on screen. MetaHub can be configured to receive beacon advertisements from BLE beacons or sensor data from MetaSensors and transmitting them over WiFi to the cloud of your choice (including MetaCloud, our management platform). Limited warranty. See our terms. If you have issues with your order, please contact us at hello@mbientlab.com. 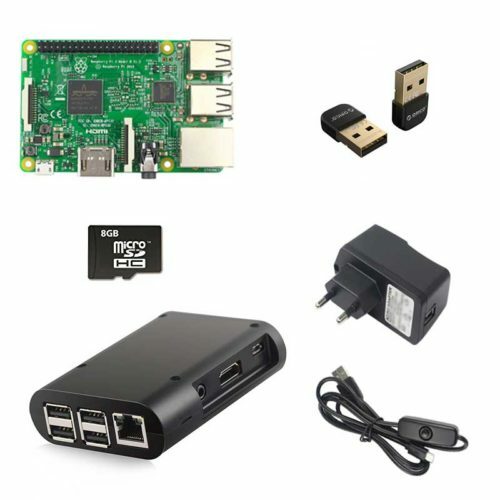 – MetaHub software is pre-loaded with Raspbian. This includes a configuration file that will automatically provision the MetaSensors. Sensor data can be graphed live or stored on the SD card. 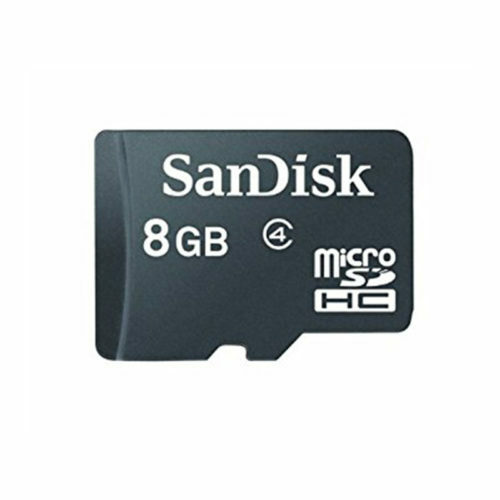 – Micro SD card (provided). The dual-band wireless LAN comes with modular compliance certification.